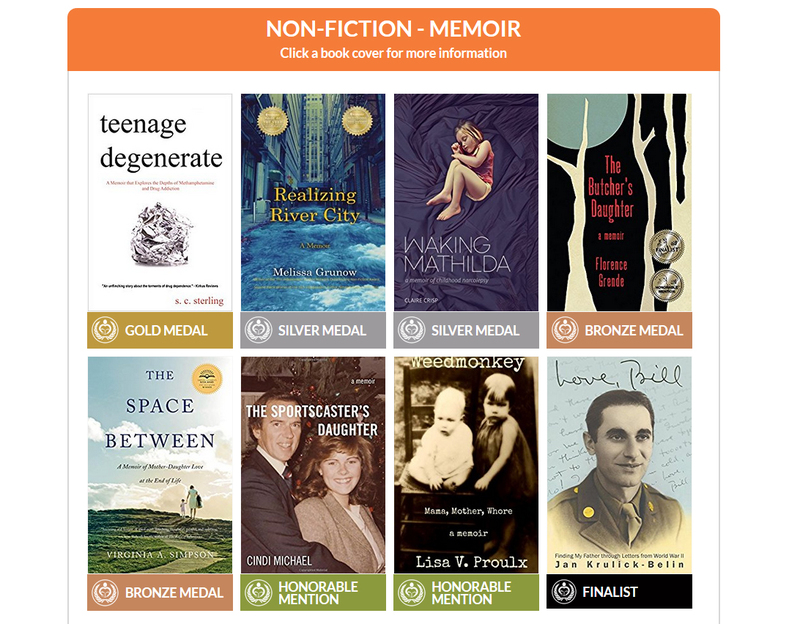 Teenage Degenerate was the 2017 Gold Medal Winner for Best Non-Fiction – Memoir Book from Readers Favorite.com. 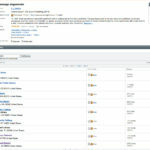 Below is the press release. 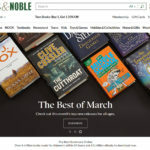 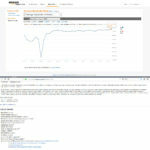 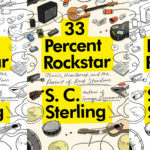 Readers’ Favorite recognizes “Teenage Degenerate” by S. C. Sterling in its annual international book award contest, currently available at http://www.amazon.com/gp/product/B017I16J44. 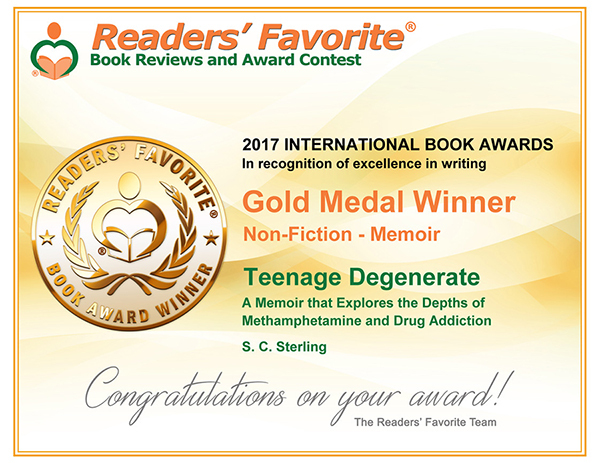 Readers’ Favorite is proud to announce that “Teenage Degenerate” by S. C. Sterling won the Gold Medal in the Non-Fiction – Memoir category. 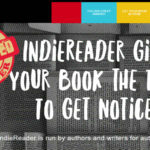 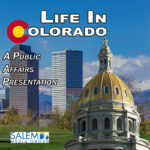 You can learn more about S. C. Sterling and “Teenage Degenerate” at https://readersfavorite.com/book-review/teenage-degenerate where you can read reviews and the author’s biography, as well as connect with the author directly or through their website and social media pages.